What Kind Of Trailer Are You Looking For? 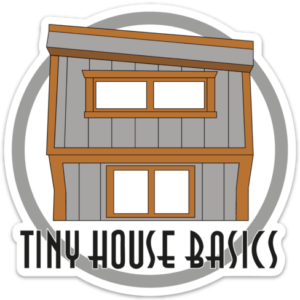 Tiny House Basics is #1 source for tiny house trailers in both the United States and Canada. We proudly build foundations specifically designed to support your dream tiny home. Take a look below at our most popular sizes to see which one fits yours needs best. Each trailer is custom built and can be designed to your specific needs and built in any length from 12ft to 56ft in full foot increments with widths up to 10ft wide. Let us build your ideal tiny house trailer and share with you our experiences as builders and dwellers. Ready to Build Your Tiny House?